Rent villas in Agliandroni-Paternella, Sicily. 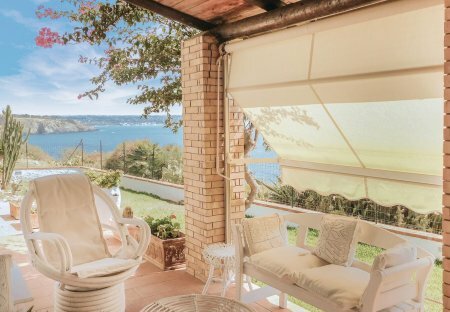 Detached holiday home with private pool, panoramic view and private access to the sea, close to Terrasini in the north of Sicily, 30 km from Palermo. Holiday home on the sea front, set on the cliffs of Terrasini from which the view and the landscape are the masters. You are about 3 km from the village of Terrasini and about 30 km from Palermo. Holiday house with pool, 2 km from Terrasini, with large indoor and outdoor areas, a beautiful covered veranda, also ideal for the hottest hours of the day.